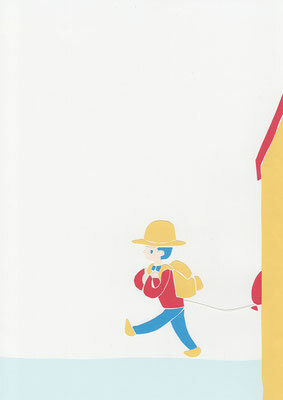 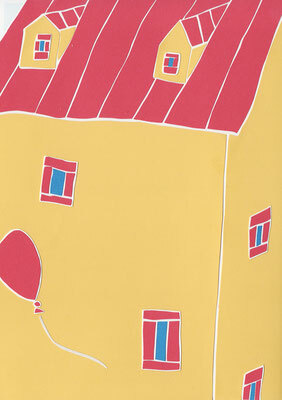 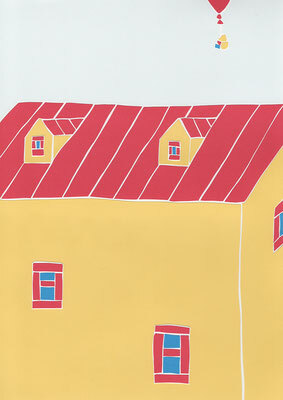 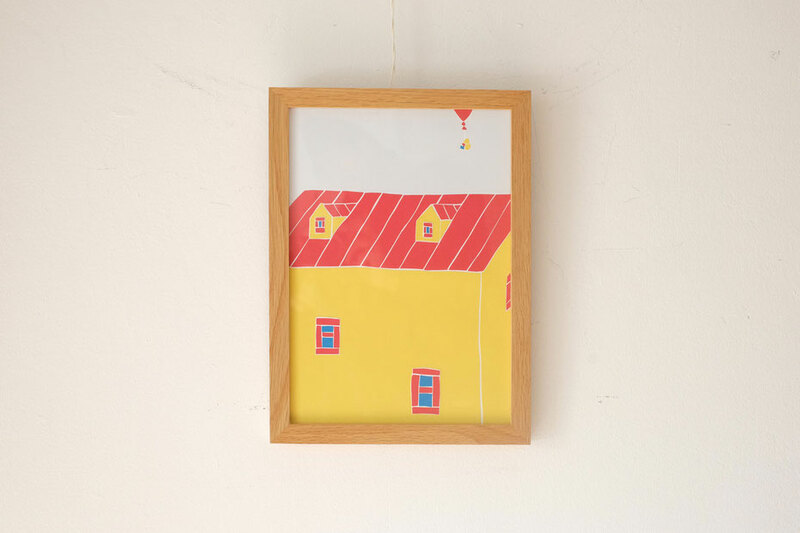 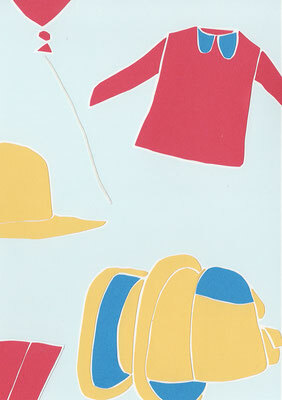 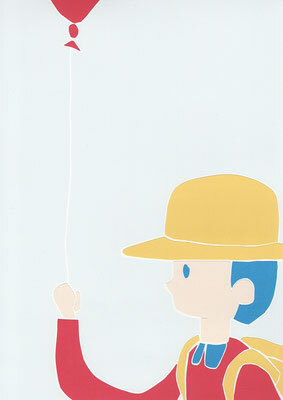 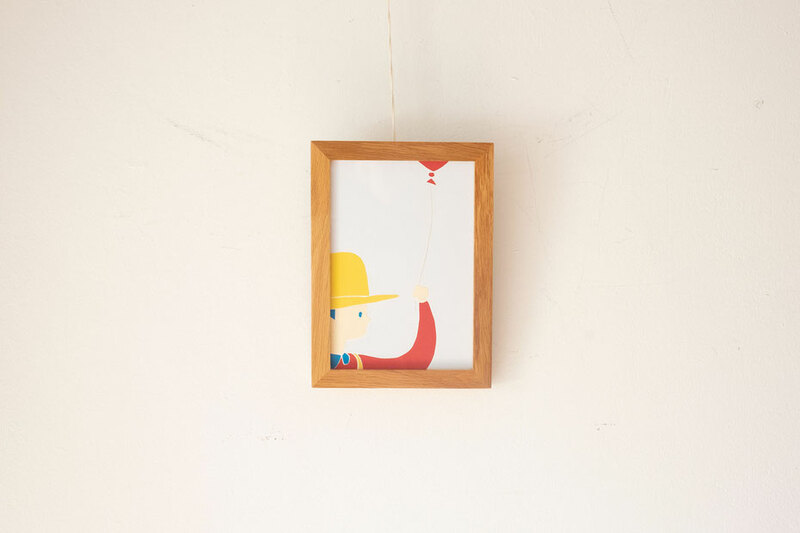 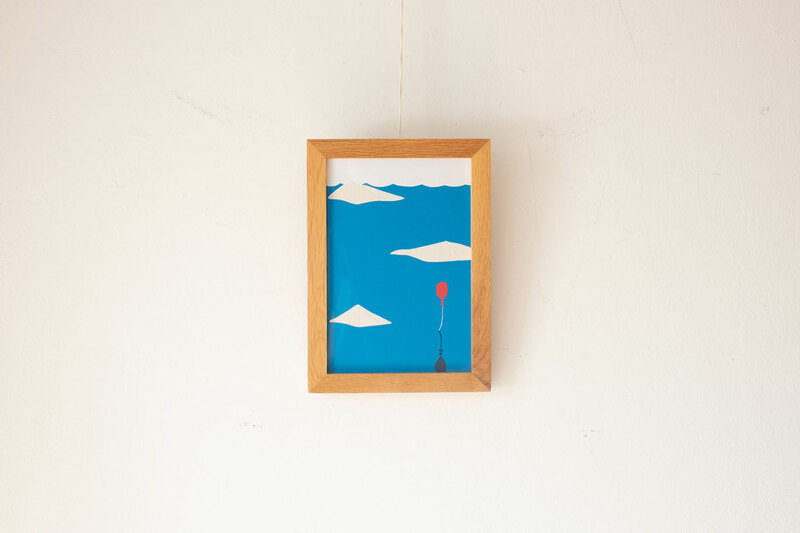 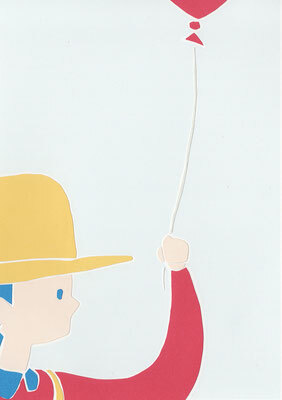 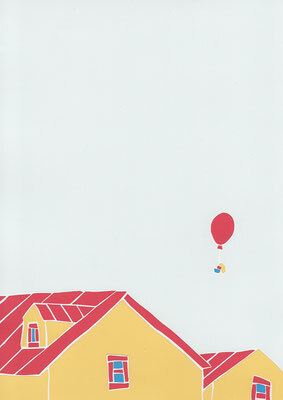 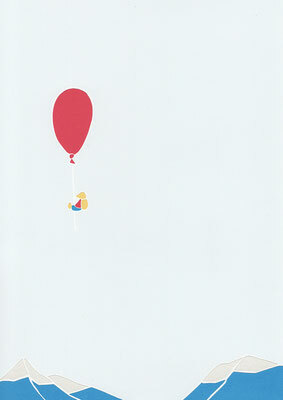 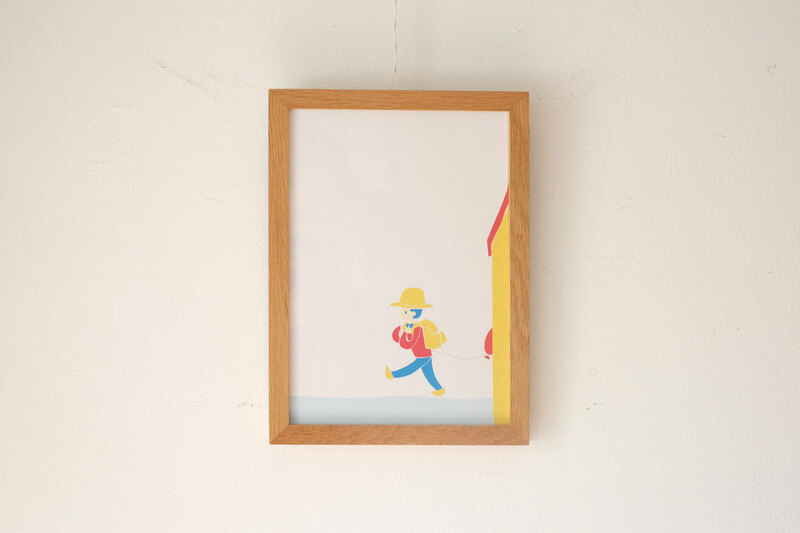 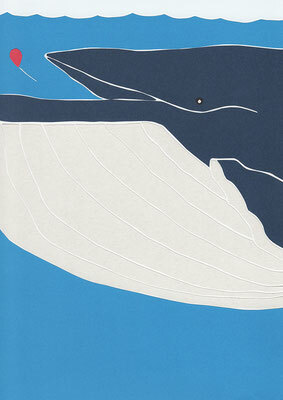 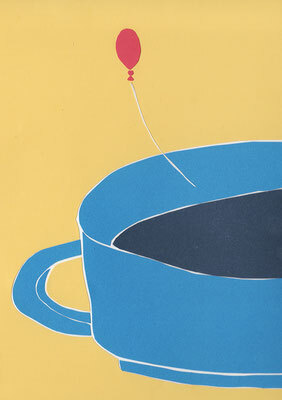 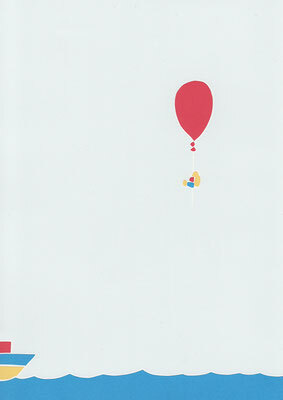 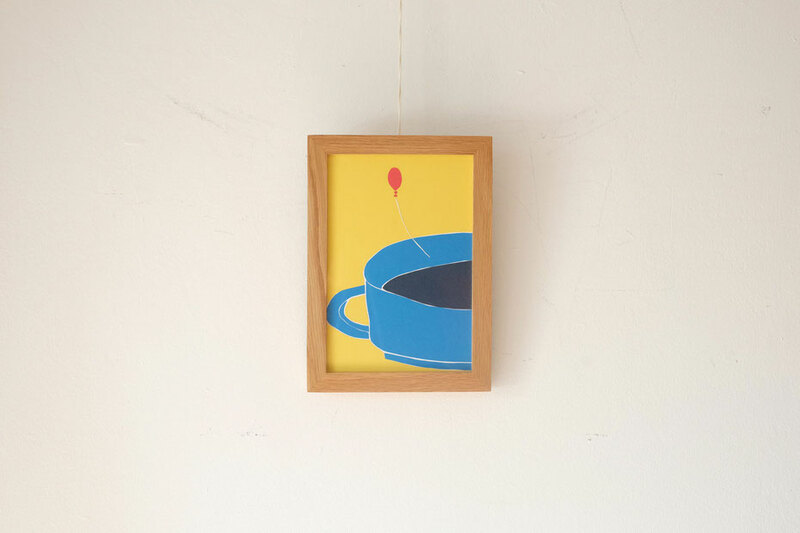 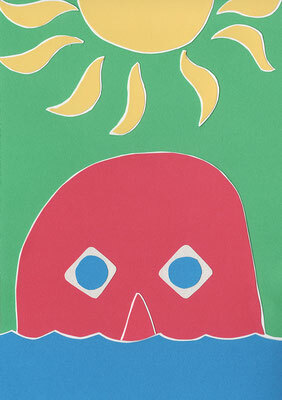 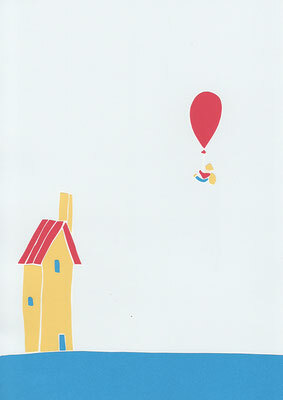 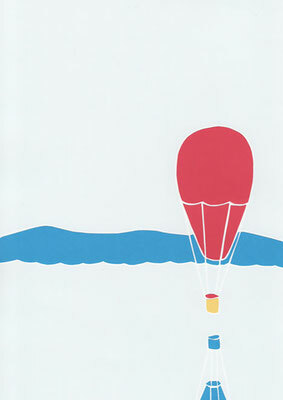 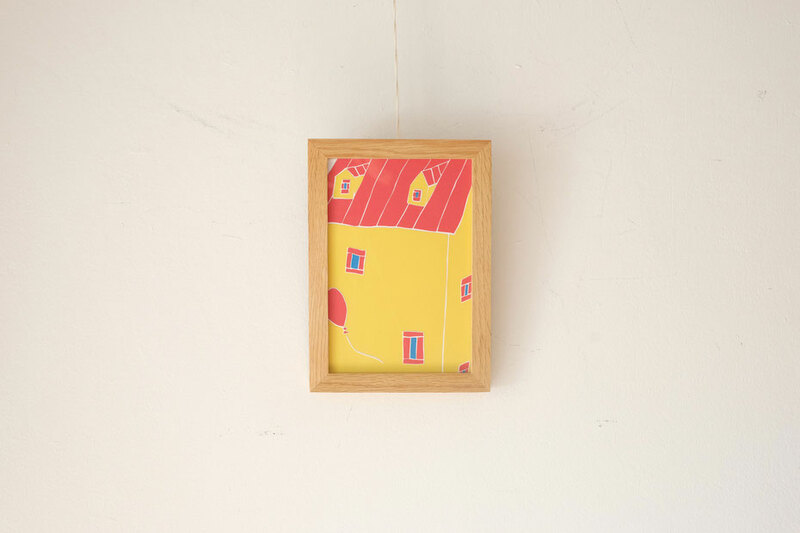 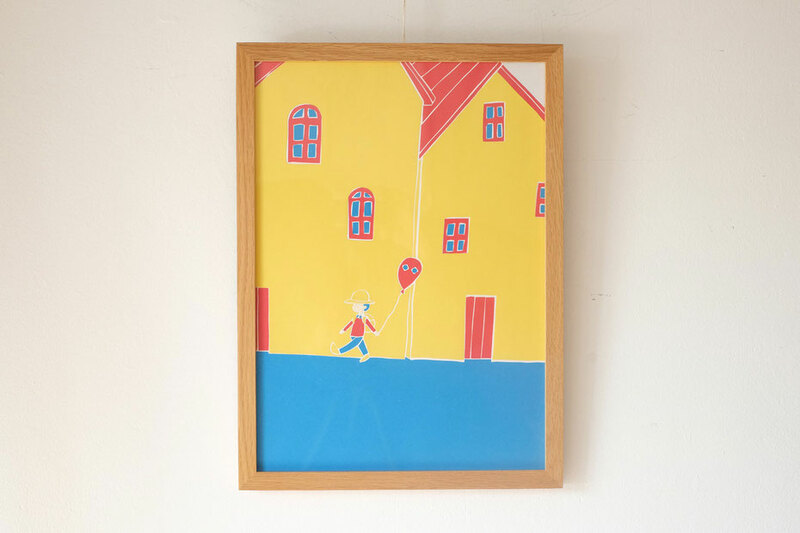 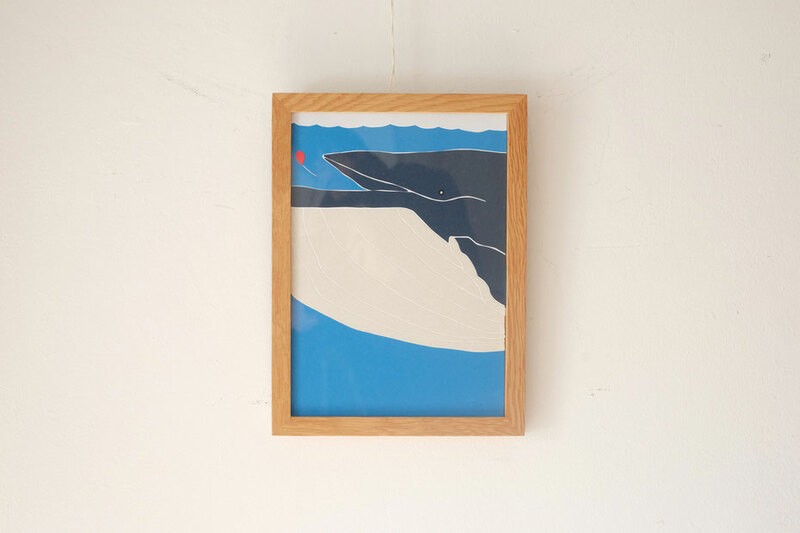 This illustration was made for exhibition "I can fly anywhere" at HOLIDAY BOOK cafe. 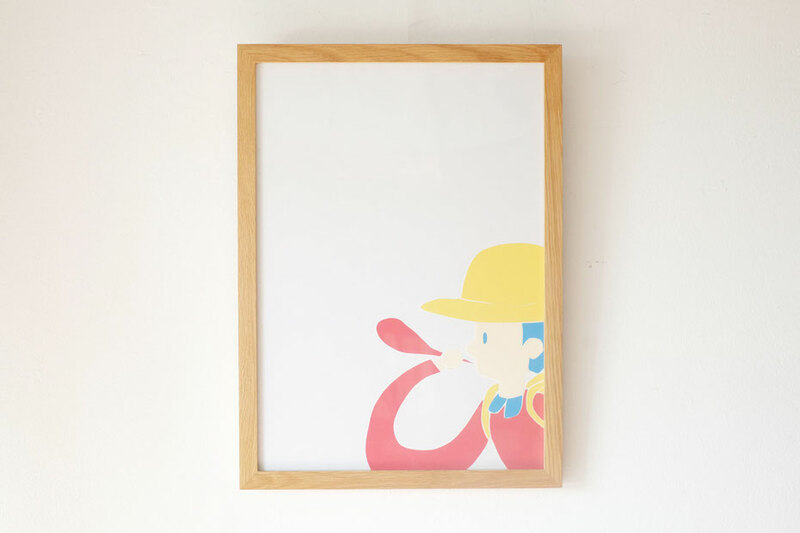 This illustration made by cutting picture technique. 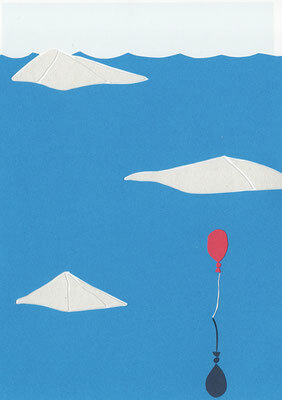 Material is a colored paper.